Hassle Free Updates - You request ... we update for you ! Keeping your website updated and relevant will no longer be a problem; we can do it for you! Web365 offers hassle free website updating services. 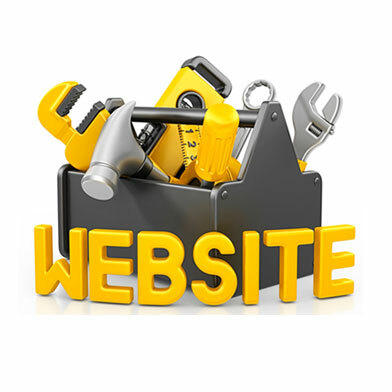 Our web designers and developers can maintain your website on a regular basis for you. Your website is a reflection of your business; ensure it is up to date to be effective as outdated content, broken links and poor quality graphics will not get you return visits to your website. Have it all completed by the professional team at Web365 while you concentrate on your core business. Nothing could be easier! Self-Updating – You update your own website! We implement our Content Management System that allows our clients the ability to also easily update their own website. We install, customise and provide operational support and maintenance for a variety of updating modules. Web365’s Content Management System is fully supported and training is included in most packages. The modules allow you full control of your online presence, while still knowing that your Web365 team will support, upgrade, backup and optimise as required. Our modules are the ideal solution if you want to manage your own contents.